Our air-assisted boat lift is a floating boat lift docking system that easily and quickly lifts your water craft completely out of the water with our effect pneumatic system. 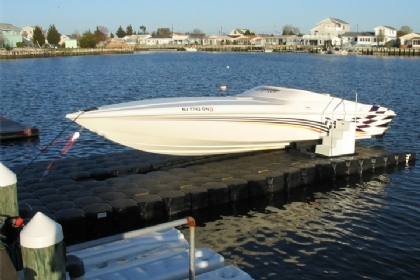 The cleverly engineered air chambers located under the floating dock allows for lifting of heavier water craft. Call your sales representative at 1-800-538-3625 to determine if this is the right boat lift for you. Our air-assisted boat lift is a floating boat lift and dock that lifts your craft completely out of the water. 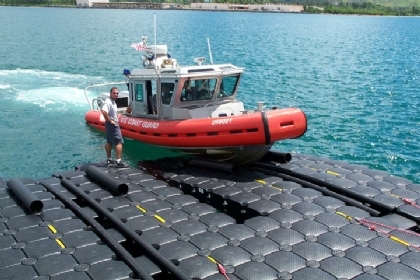 It has air chambers under the dock that allow for lifting of heavier craft and inboard craft. This lift is best for outboard, inboard/outboard and jet drive craft up to 50’ and 40,000 lbs or for inboard craft up to about 25’ and 10,000 lbs. These air boat lifts are great because they can be used in all types of water levels, with or without an existing structure. 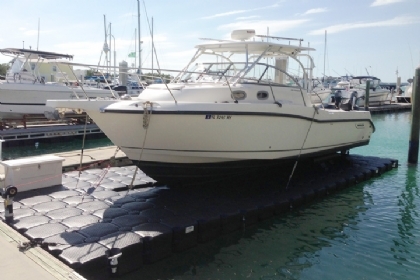 They, like our other boat lifts, are portable which makes them great for marinas, expandable and have limited lifetime warranty, so your lift changes with your needs. 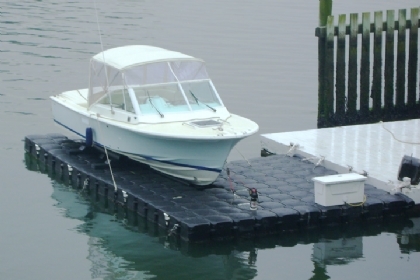 The air-assisted boat lifts come in a standard and a narrow option. The narrow option fits easily into existing slips that are smaller or where space is a major consideration. Standard berth allows easier access to craft for loading, unloading, cleaning, etc. Choose from the Regular Buoyancy Beam Boat Lift, Performance Air Boat Lift, or Inboard Ski Boat Lift. 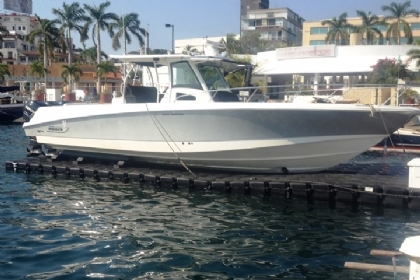 Your JetDock air assisted boat lift comes with everything you need for installation, including winch, fasteners, launch system, structural beams and more. For more information, or help ordering, we have representatives waiting to help you. Give us a call at 1-800-538-3625. JetDock’s offers innovatively engineered static floating boat lifts that will get your water craft completely in and out of the water with ease, has no moving parts to create maintenance issues, and requires absolutely no electricity to function.